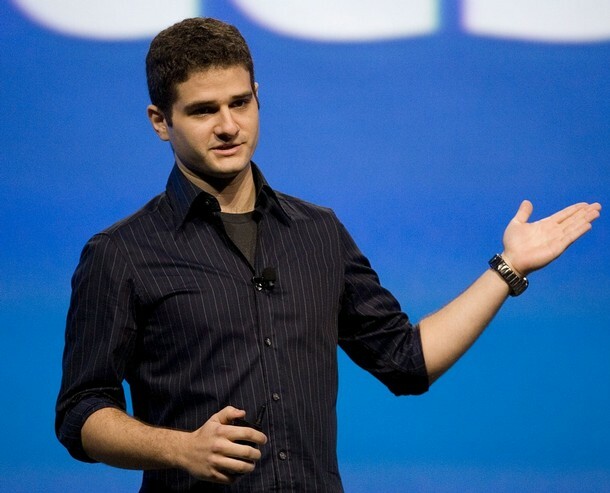 as Dustin Moskovitz discuss Facebook strategy in "The Social Network." 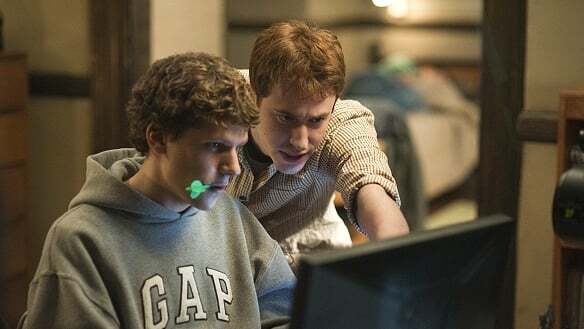 his friend Dustin Moskovitz in David Fincher's film The Social Network. 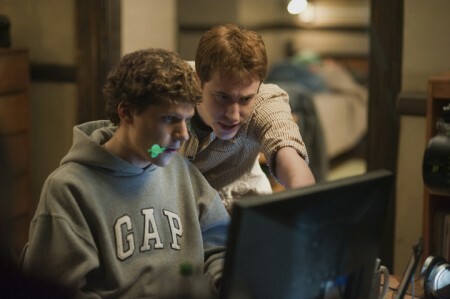 Joseph Mazzello (as Dustin Moskovitz) in "The Social Network" (2010). 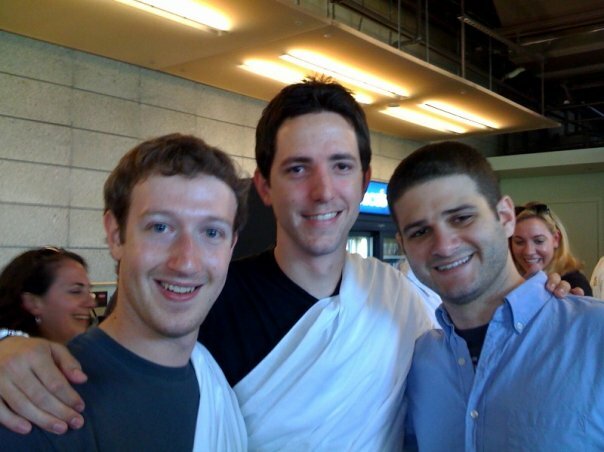 co-founders Mark Zuckerberg and Dustin Moskovitz in The Social Network. Dustin Moskovitz Patrick Mapel Chris Hughes Max Minghella .